Chuckit! 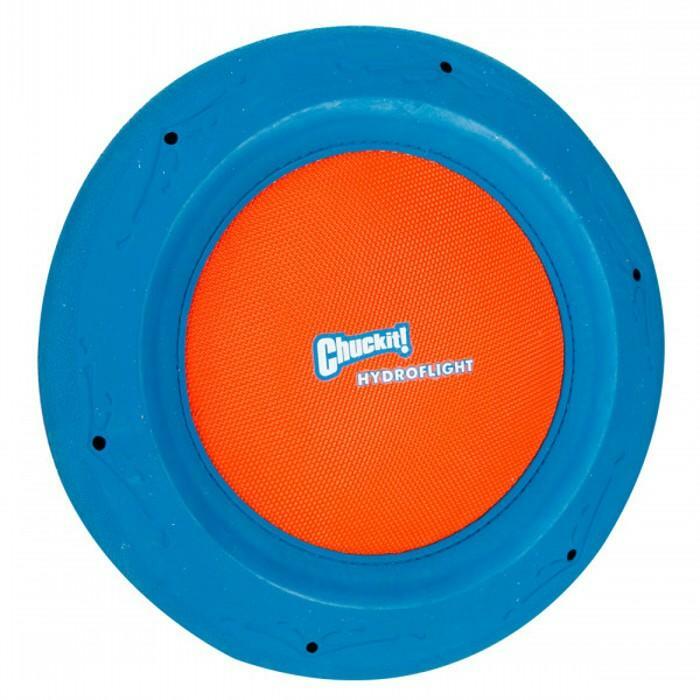 HYDRO FLYER - 150_DOG TOYS, Chuckit!, Hydro - Product Detail - Prestige Pet Products Pty. Ltd. The Chuckit! Hydro Flyer is designed to store and release water during play, with its internal reservoir that sprays when thrown for aerial pursuit. 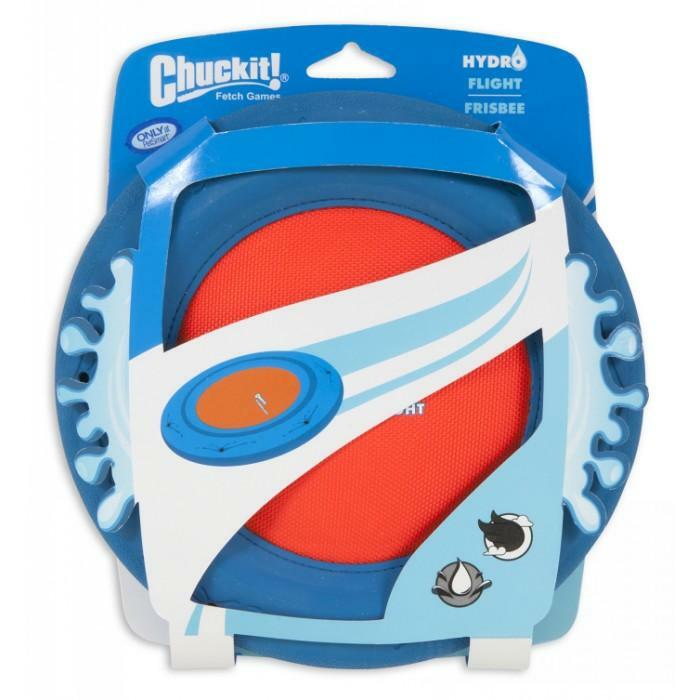 The Hydro Flyer has the classic Chuckit Flyer construction with EVA for Buoyancy. 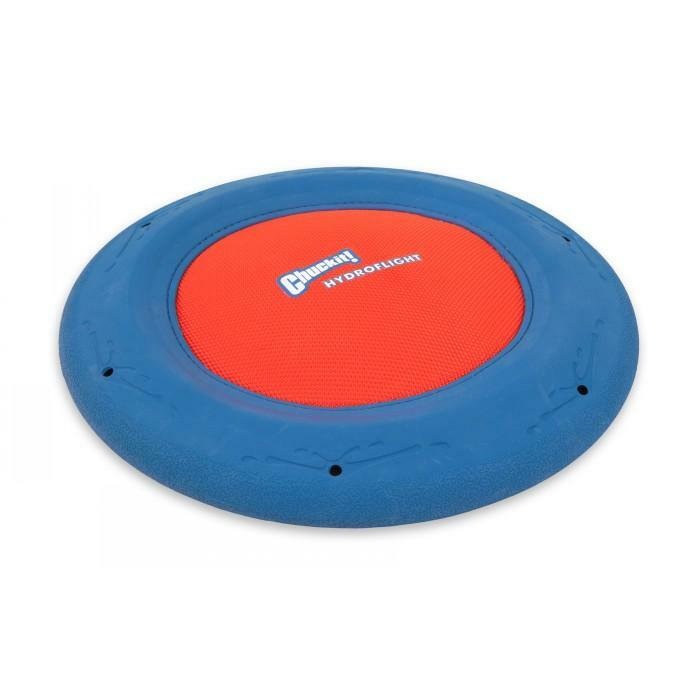 The Hydro toys are great for play on hot days to keep dogs hydrated.